The snow has melted around the world’s southernmost Relais & Chateaux lodge. We have finished our off-season repairs and improvements. Awasi Patagonia is scrubbed up and polished to perfection, ready for your visit. And if that wasn’t enough, there now are direct flights from Santiago to Puerto Natales airport to make your trip to Torres del Paine much shorter! 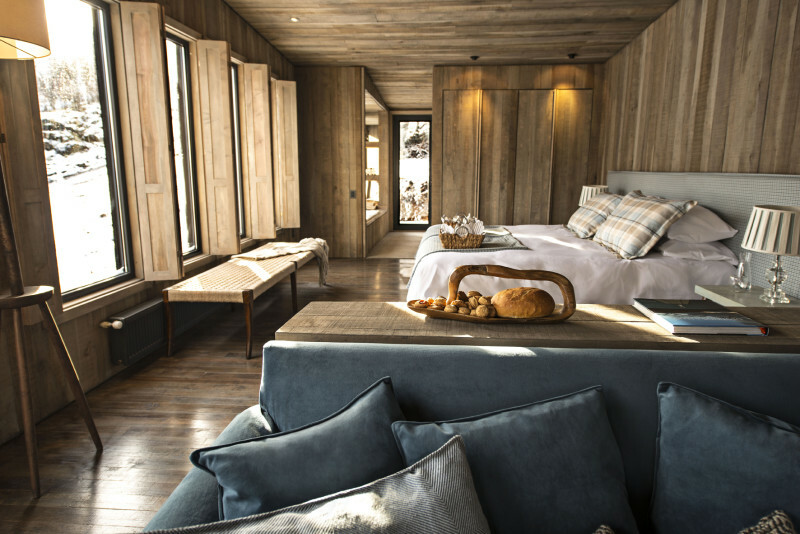 Awasi Patagonia has 14 stand-alone private Villas, all above 100 square meters and with views of the famous “Torres del Paine”. On the 1st of October Awasi Patagonia opened its doors for the fourth season. We will keep the wood burning stoves stoked, your wine glass charged, and the bookshelves stocked. That just leaves you to choose a trusted travel companion. 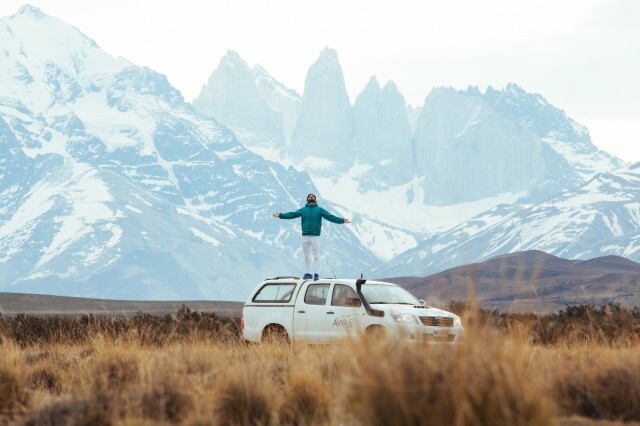 This new season coincides with the welcome news of new direct flights from Santiago to Puerto Natales which will make the journey to Torres del Paine much shorter and easier. Not only will you avoid a 5-hour transfer*, but our guides will collect you from Puerto Natales Airport and bring you directly to the lodge, all as part of your all-inclusive experience. We hope to welcome you soon as our lodge at the end of the world. Did you know Awasi hotels are the only hotels in South America where each room has a private guide and 4WD? ** LAN and SKY airlines are operating this new flight, if you should like to fly to Punta Arenas, we can still arrange the transfer for an additional cost. Packing Tips - what do you need for your trip to Awasi?